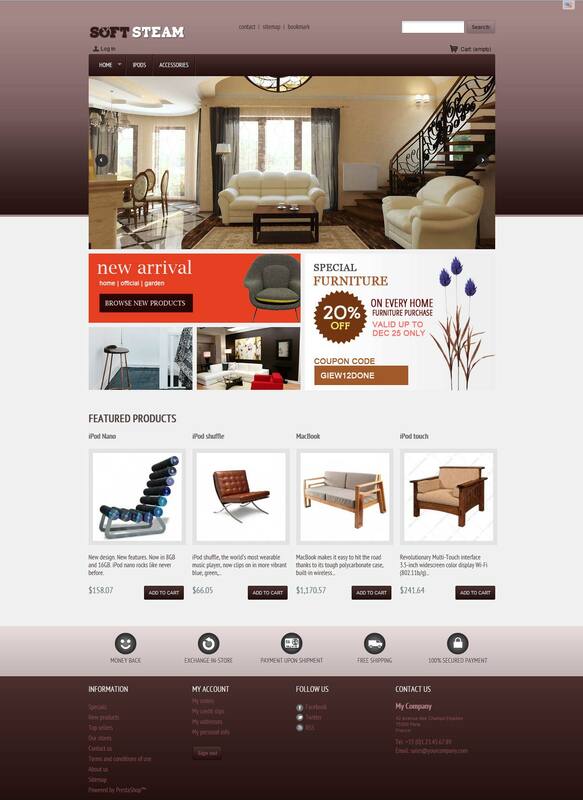 hi, we have just finished to develop one prestashop module through which you can get information, how much people are visiting your website currently. 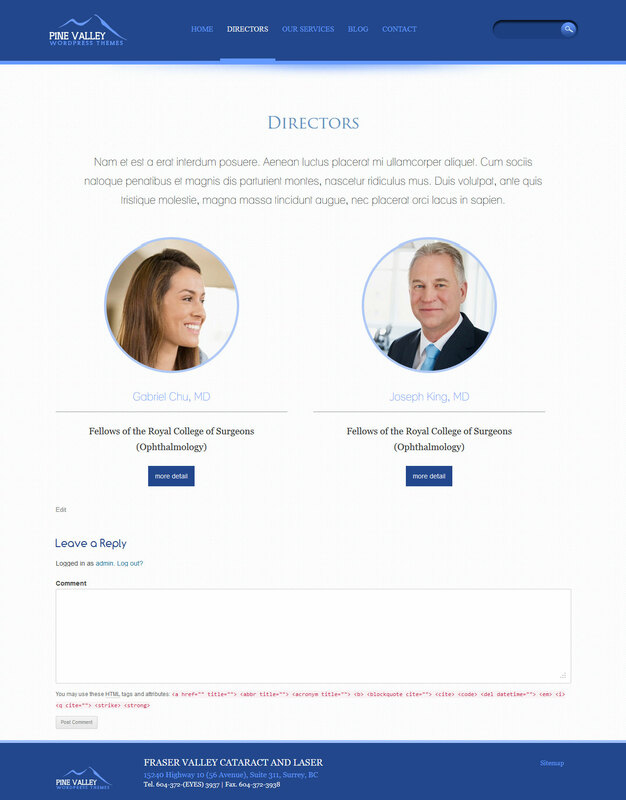 Currently it is hooked in footer and left column only. This entry was posted in Uncategorized on December 29, 2013 by devilthemes. 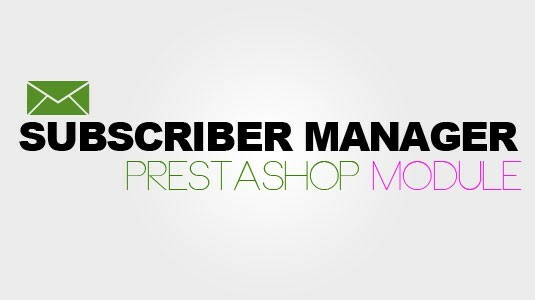 This subscriber prestashop module is suitable for those business who want to manage their monthly/yearly subscriber to manage their subscription. Here, you can define subscription time period and assign the subscription . You can start and end subscription period for each subscriber . 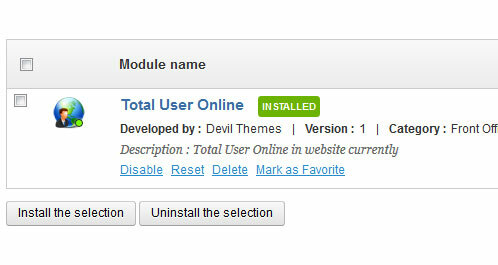 One click upgrade and re new subscription button for subscriber. 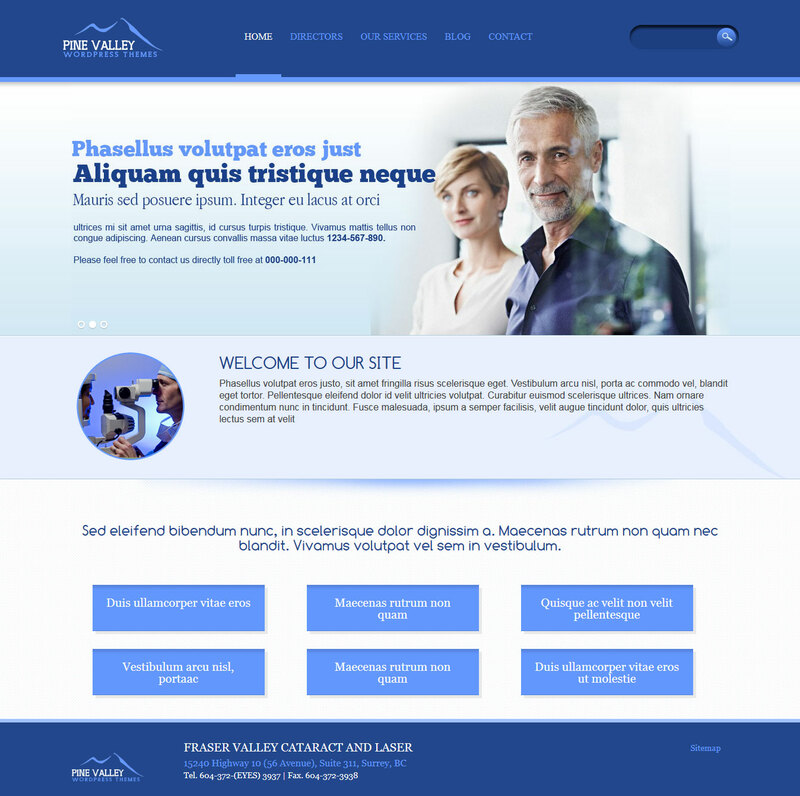 This entry was posted in Uncategorized and tagged Article, blog, membership prestashop module, subscriber, subscription on December 28, 2013 by devilthemes. This entry was posted in Uncategorized and tagged art, blog, Design, fashion, furniture prestashop themes on December 26, 2013 by devilthemes. This entry was posted in Uncategorized and tagged art, blog, fashion, men's wear themes, prestashop themes, women's wear themes on December 6, 2013 by devilthemes. Hi, cheers. Today we have just finished psd design for “Devil Portfolio” . 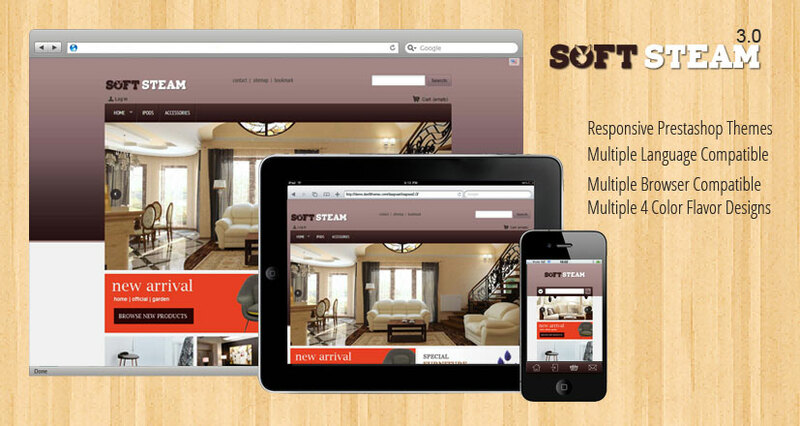 This design is suitable for personal portfolio. 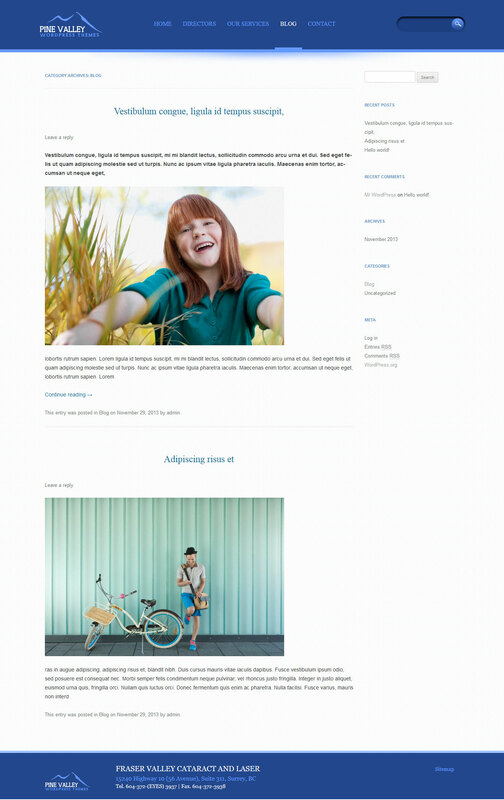 We are planning to distribute this themes 100% free for all wordpress blogger. But we have not started carving wordpress themes. Once we finish our design stuff. 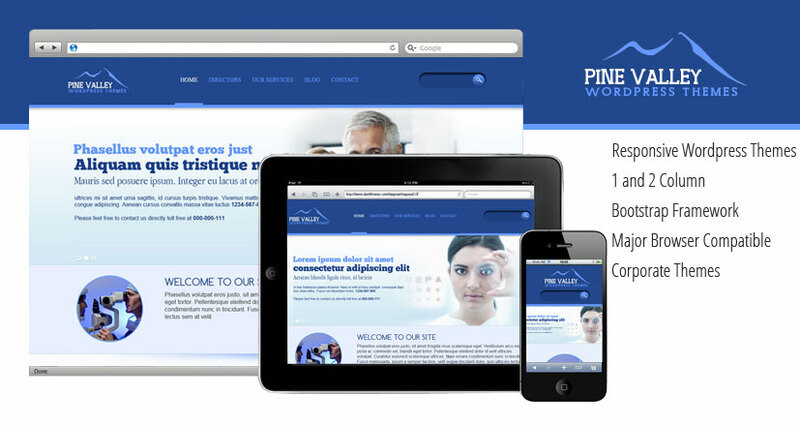 We will be busy on developing themes for wordpress. 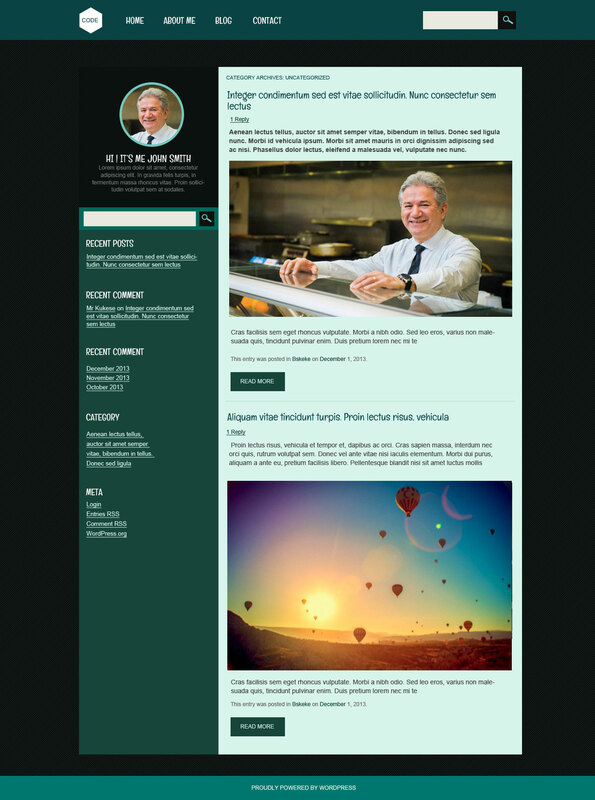 This entry was posted in Uncategorized and tagged art, blog, Design, fashion, free portfolio wordpress themes on December 1, 2013 by devilthemes. 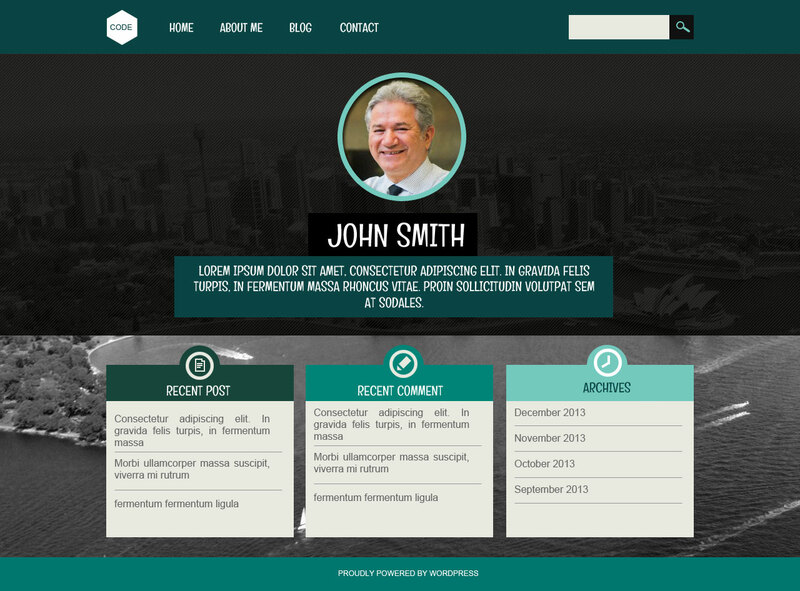 This entry was posted in Uncategorized and tagged art, corporate themes, Design, themes, wordpress, wordpress themes on December 1, 2013 by devilthemes.